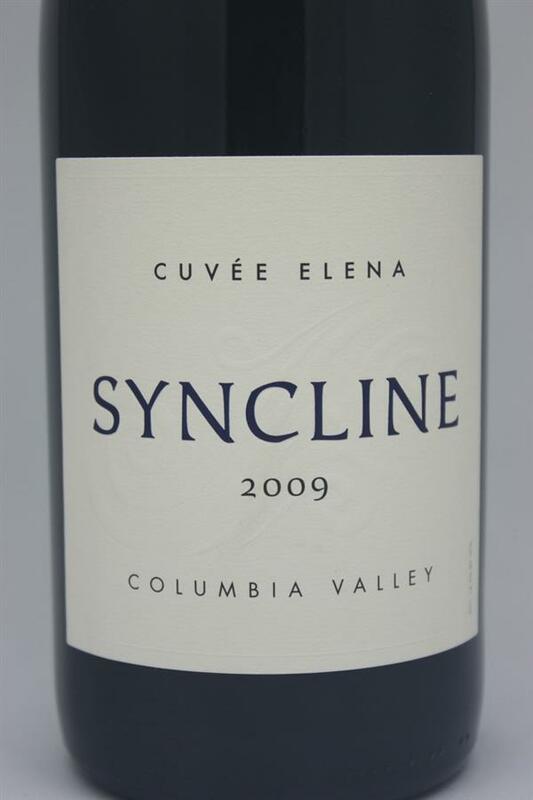 A fantastic blend of Grenache, Mourvedre, Syrah, Carignan. 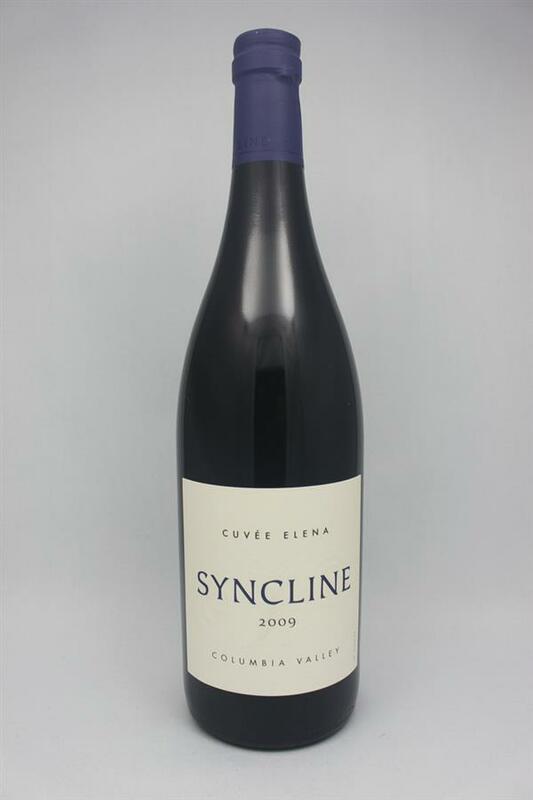 Aromas of blackberry, fig and delicate perfume, complemented by hints of violets, spice. Fine silky finish. Truly elegant.